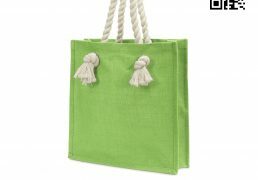 Categories: JUCO Bags, Jute Bags, Jute Products, Jute Shopping Bags, Promotional Products, Shopping Bags. 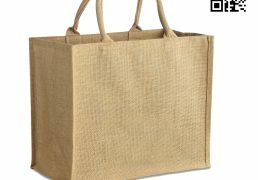 Tags: JUCO Bags, JUCO Natural Bags, Jute Bags, Jute Bags Personalized, jute shopping bags, Promotional Jute Bags, Promotional Jute Shopping Bags, Reusable Jute Shopping Bags, Wholesale Jute Bags. 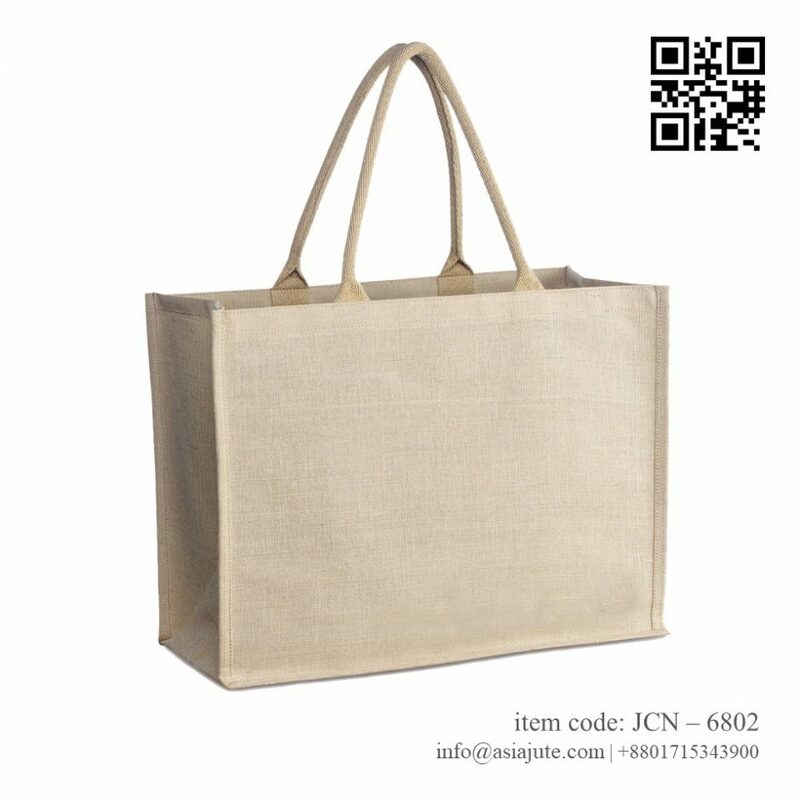 Our Juco Natural Bags are spacious and they are useful. You can carry all your essentials like books, wallet, phones and other things in them. Steeped in happy colors and breezy or geometrical prints. these juco natural bags have become a favorite accessory for stylish men and women to carry with them. 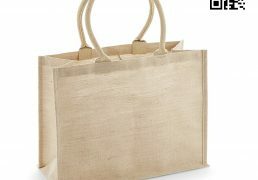 Our Eco Friendly JUCO natural bags are our biggest standard bag. 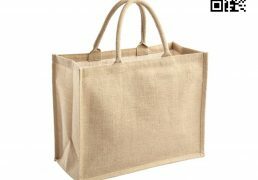 Designed for top retailers, supermarkets, corporate house, brand shop and it has also been a tremendous success in stately homes and fine food stores that need a flagship bag. 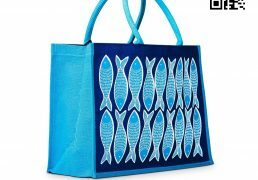 Many of our imprint-able bags come in many styles shapes for gusset bags Colored JUCO natural Bags. Custom screen printing is our specialty. 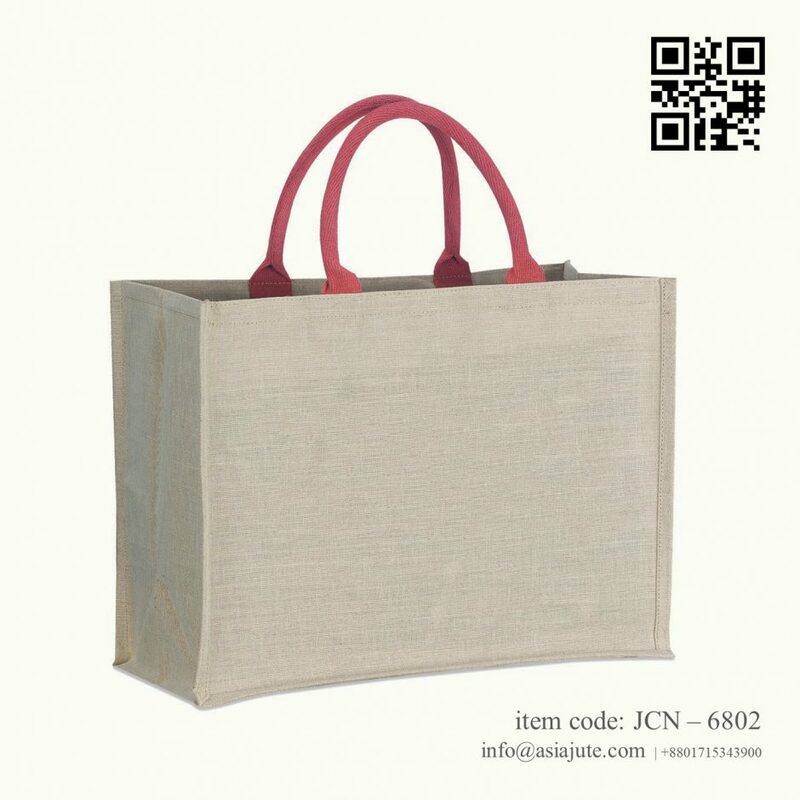 Our Eco-Friendly JUCO natural Bags are Reusable, Biodegradable and 100% Eco Friendly. 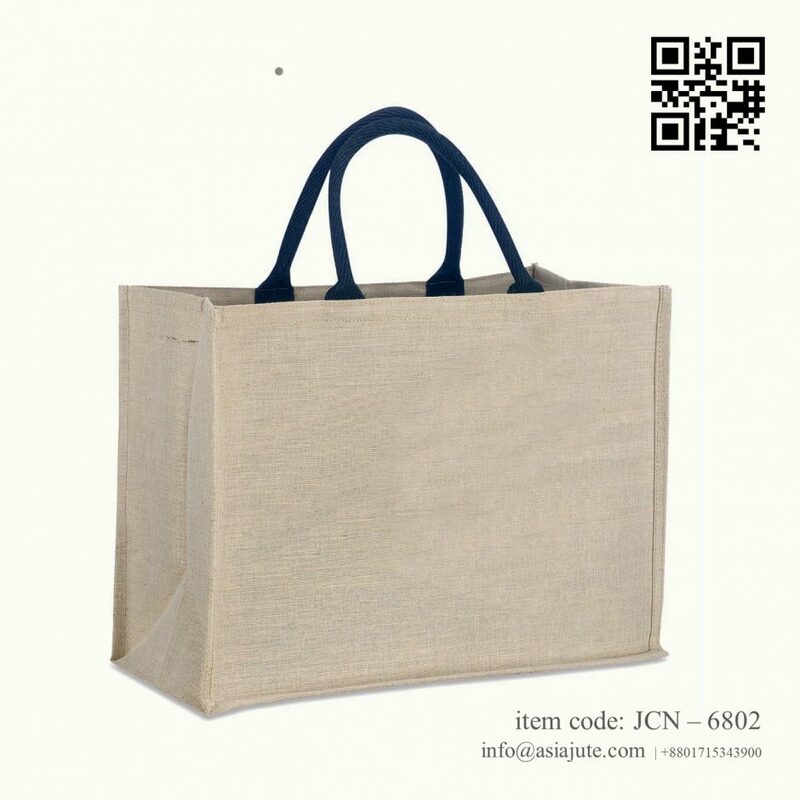 If you love your nature and help to save our beloved environment, you will must use our Eco Friendly JUCO natural Bags again and again and again ….